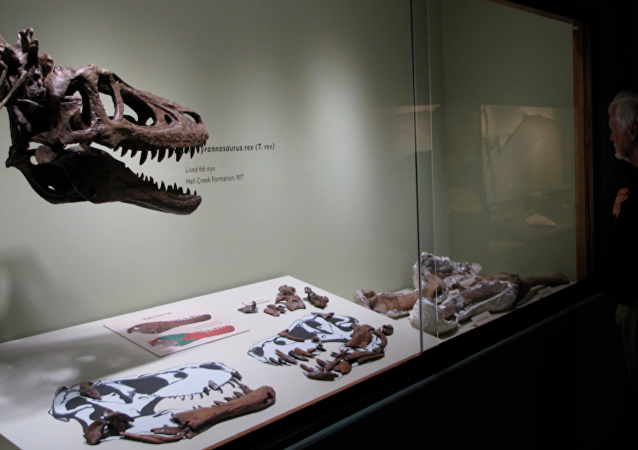 It sure seems like you can buy almost anything on eBay these days, even the skeleton of a baby Tyrannosaurus rex (T-rex), claimed to be “most likely the only one in the world.” Yup, you heard that right. 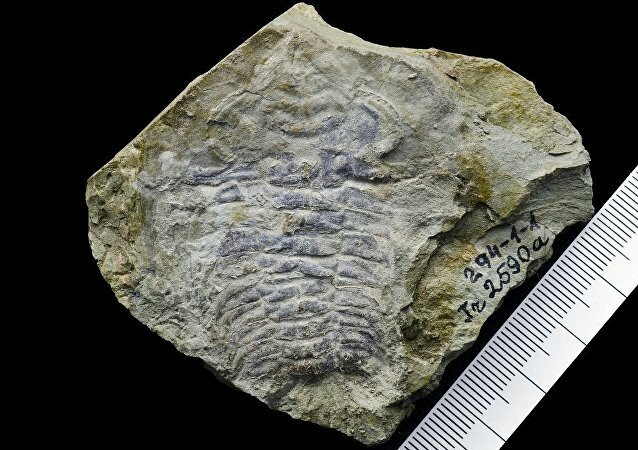 The newly discovered fossil fills the gap in the evolutionary line of modern comb jellyfish, scientists say. Greenpeace Co-founder Patrick Moore has criticized New York Democratic Representative Alexandria Ocasio-Cortez and her proposed 'Green New Deal', a move aimed at building a renewable energy economy. He tweeted that the politician’s call for drastically reducing fossil fuel use is “completely crazy”. Sputnik discussed the issue with Mr Moore. The new discovery sheds light on the way life was able to survive in Earth’s deep oceans 500-million years ago. A prehistoric four-legged creature that resembles a lizard and lived on Earth over 270 million years ago has been effectively reincarnated: European scientists have developed a walking robot that looks like the extinct animal. The fossil is believed to be the remains of a sauropod dinosaur, a member of the huge herbivorous species that lived on our planet millions of years ago. A jawbone fossil recently discovered on a beach in Somerset, UK, by scientists, could have belonged to a 85-foot ichthyosaur, a marine reptile that existed in the Triassic Period more than 200 million years ago. A nearly 200,000-year-old piece of fossilized human remains has been discovered in Israel, upending theories of when humans first emerged from Africa, as the sample is tens or even hundreds of thousands of years older than any previously discovered human remains outside of Africa. 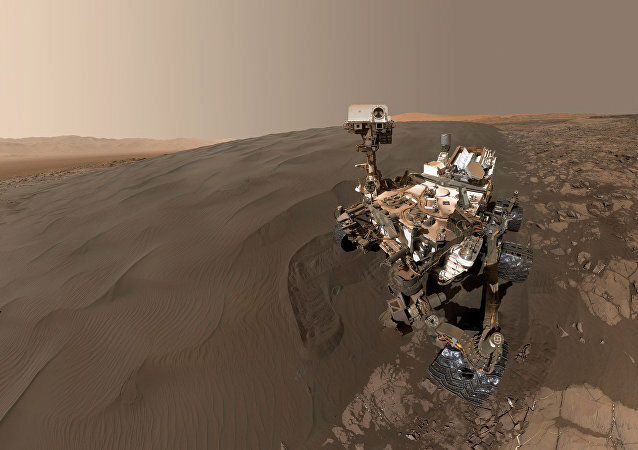 Nasa's Curiosity rover has discovered something looking like trace fossils on camera, which may signal a new chapter in the age-old investigation of the Red Planet. A team of Argentine scientists made an important discovery in a remote part of the Antarctic Peninsula: fossils of a plesiosaur, a marine reptile of the Jurassic period, the oldest recorded on this continent. Scientists seem to have yet no clue which creature the remains, accidentally spotted by an Indian electrician, belong to. You would be wrong to think that it has to be something unbearably loud that would make your hair stand on end. Instead recall the way in which movies like "Jaws" or "Jurassic Park" convey suspense. 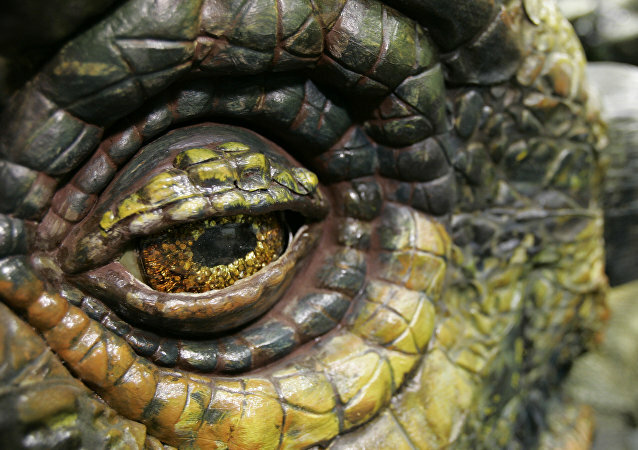 The discovery was revealed to be an early form of the eyes that we see in some contemporary animals. It could help scientists understand how modern vision developed over time. An international group of scientists has dated Homo sapiens fossils recently found at the Jebel Irhoud site located between Marrakech and Morocco’s Atlantic coast to 300,000 years ago. 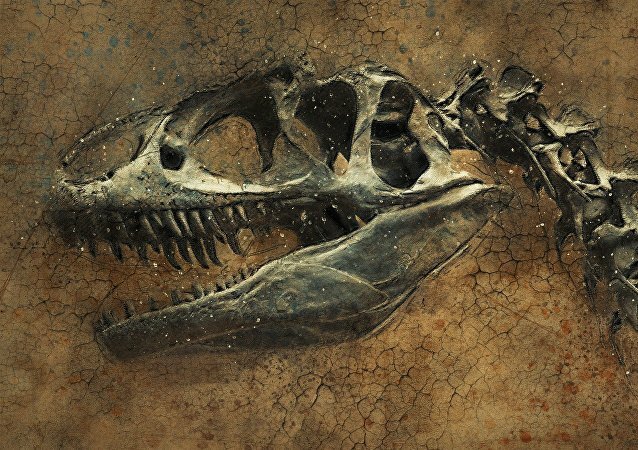 A team of scientists uncovered the remains of a new species of prehistoric marine reptile known as the pliosaur on the bank of Volga river in Russia. A research team led by German and Bulgarian scientists has claimed that the genealogical split between the great apes and humans happened several hundred thousand years earlier than originally thought, and in an entirely different location. We all know the famous catchphrase, "If there's something strange in your neighborhood, who you gonna call?" and now the cult film has influenced a group of scientists, who have decided to name a dinosaur after the Ghostbusters villain Zuul. A comprehensive study of the bones of Homo floresiensis, nicknamed the “Indonesian hobbits” due to their miniscule stature, has revealed that they are not an ancestor of humans at all. Rather, they are an sister-species of Homo habilis, tool-using hominids that went extinct more than 2 million years ago. It’s like a crocodile, but it’s got a long neck, it’s about the size of a labrador retriever and it died out 250 million years ago. 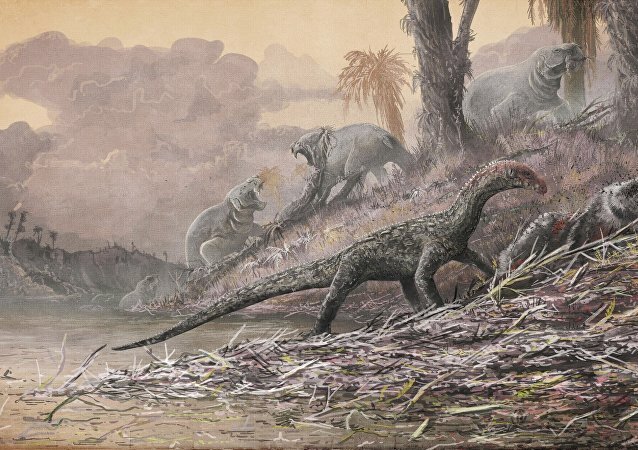 But the completion of a skeleton of the long-extinct Teleocrater Rhadinus is a pivotal moment in understanding the evolution of dinosaurs on this planet, says an international team of paleontologists.